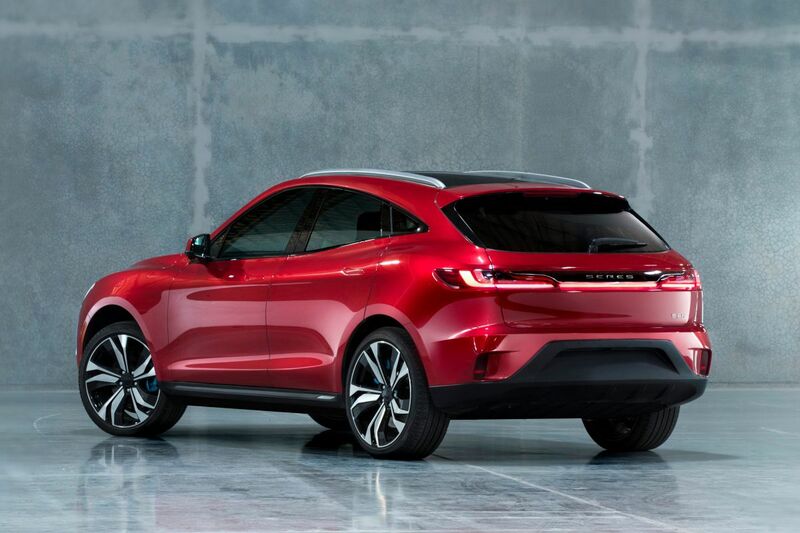 The first variant has a 90 kWh battery pack on board, good for an action radius of more than 480 kilometers (NEDC). That sounds good, but the powertrain is completely impressive. 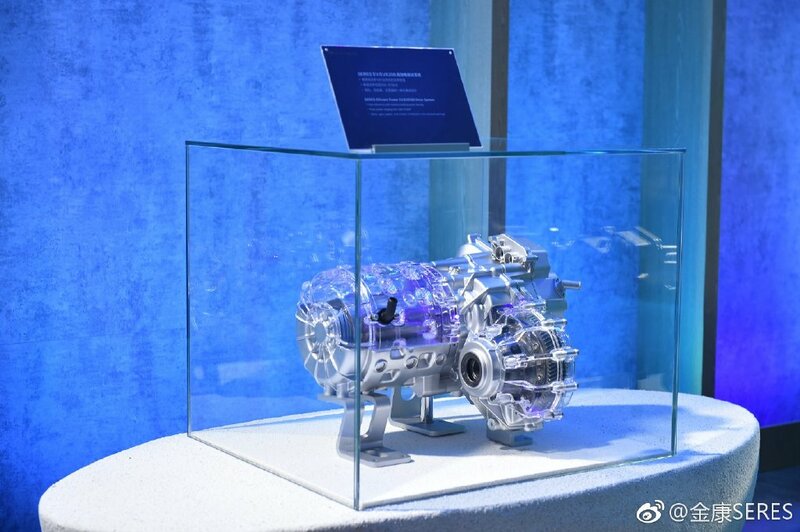 The SF5 namely has a 694 hp and 1,040 Nm powerful electro-heart and with that the SUV shoots in 3.5 seconds to a speed of 96 km / h (60 mph). 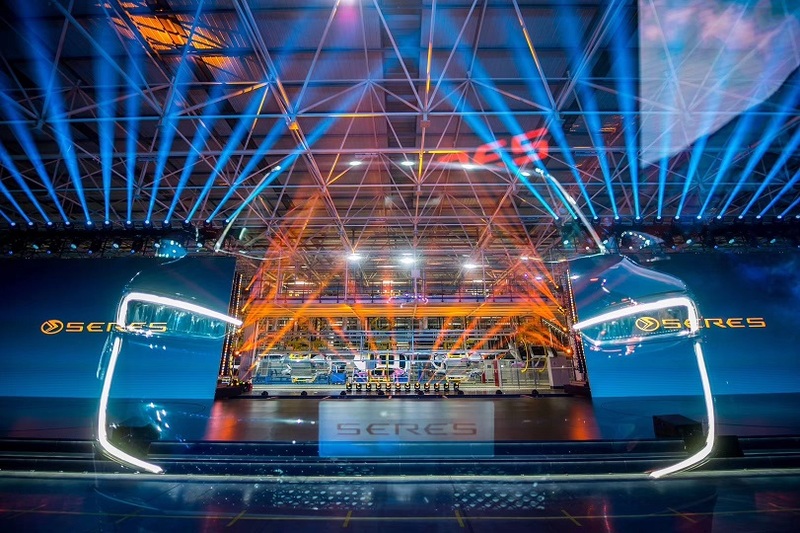 The top speed is 250 km / h.
Jinkang Seres, a subsidiary of Sokon Group, unveiled its first model last week in Southwest China’s Chongqing. 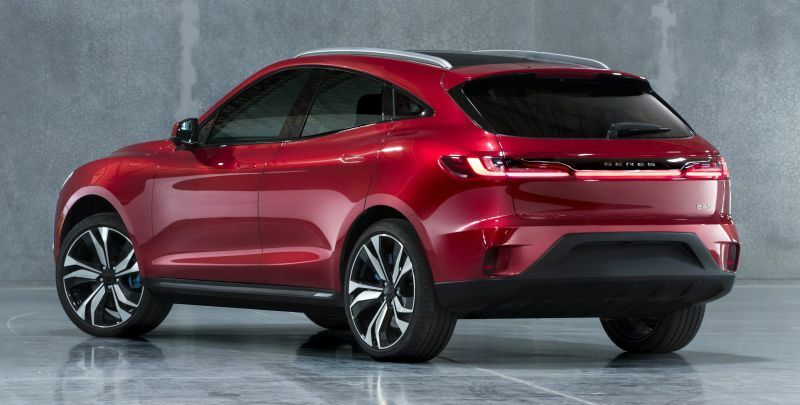 The electric startup said that it will launch more than 25 models including sedans, MPVs and SUVs by 2025. 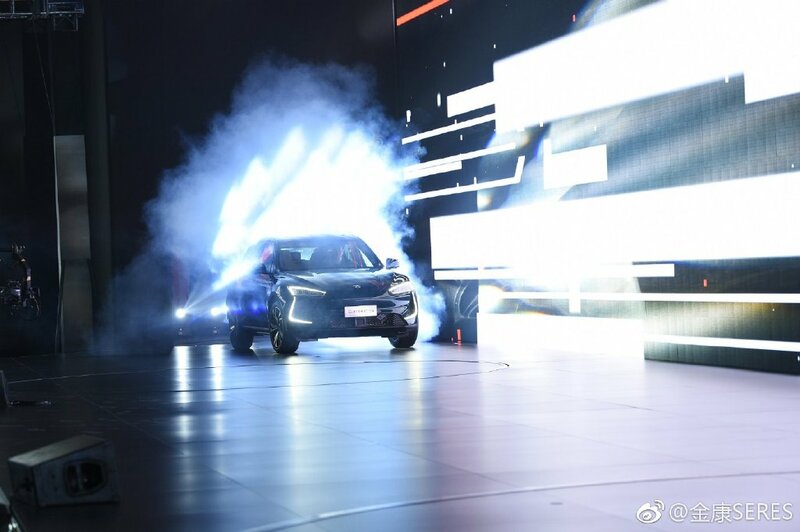 The first model, a mid-sized SUV called the SF5, is built on an independently developed electric platform and has a range of more than 500 kilometers on one charge, according to the startup established three years ago in Silicon Valley in the United States. 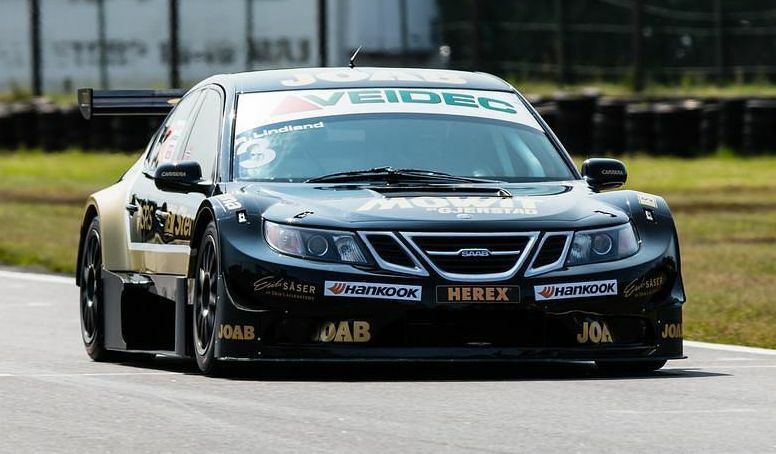 It is 4,700 mm in length, 1,930 mm in width and 1,625 mm in height, with its wheelbase reaching 2,875 mm. Featuring a dual-motor and smart four-wheel drive system, the model has a maximum output of 510 kW and a top torque of 1,040 Nm. 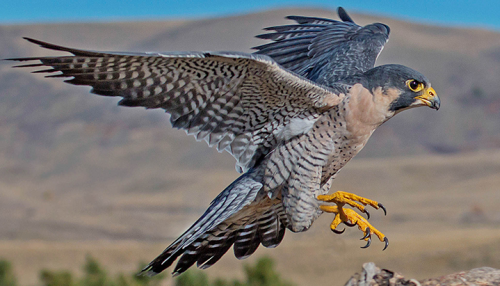 It uses Alibaba’s operating system, has a top speed of 250 km/h and can sprint from 0-100 km/h in less than 3.5 seconds. 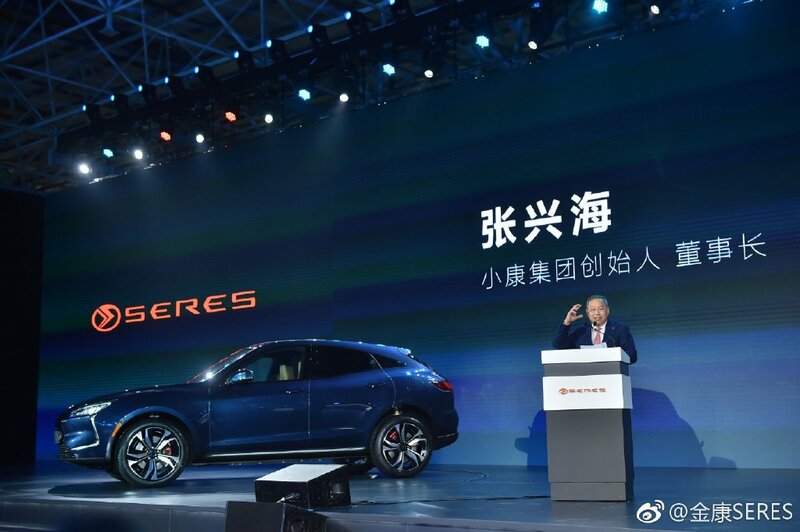 Besides the electric version, Jinkang Seres also presented a range-extender version. In electric mode, the version can run up to 180 km. It said this meets the daily demand of most people. 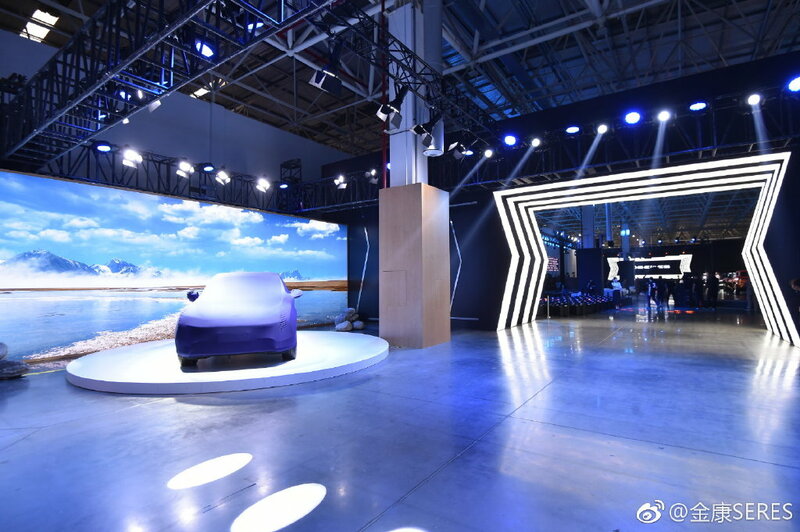 “Our dream is to render the blue skies back to city dwellers,” said Zhang Zhengping, founder and CEO of the company. The company said the number of patents it has filed and received in China and the US has reached more than 1,000. 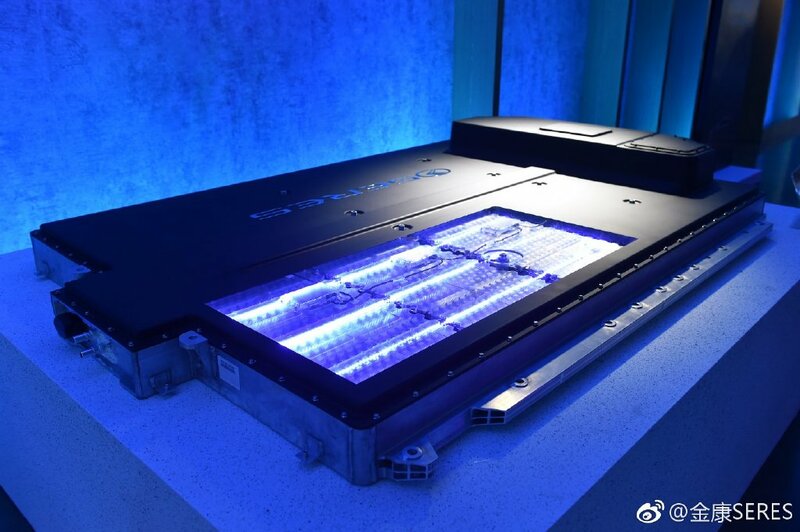 It is working with a number of leading companies including Alibaba, Nvidia and Huawei in terms of research and development. 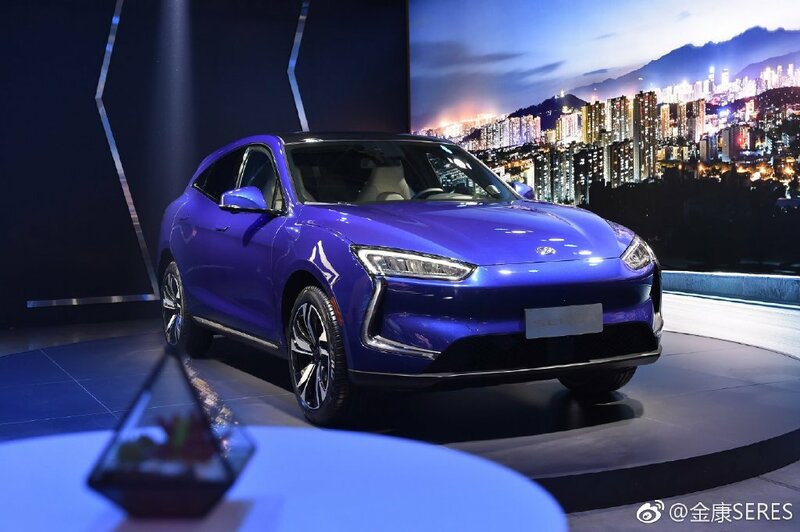 Zhang said both the electric and the range-extender versions would be ready for presale at the Shanghai auto show that kicks o0 on Tuesday. 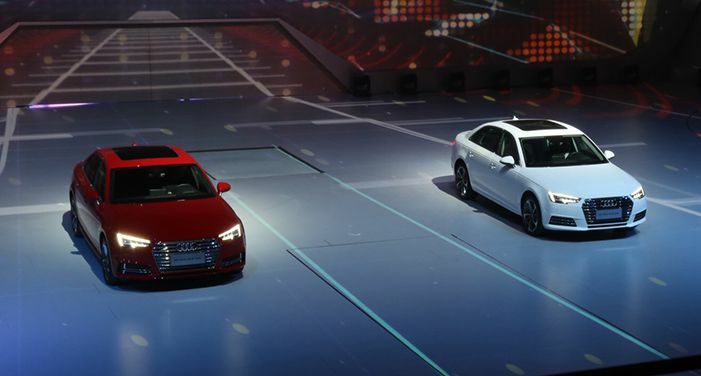 Prices are to be announced later and deliveries are expected to start in the third quarter of the year. 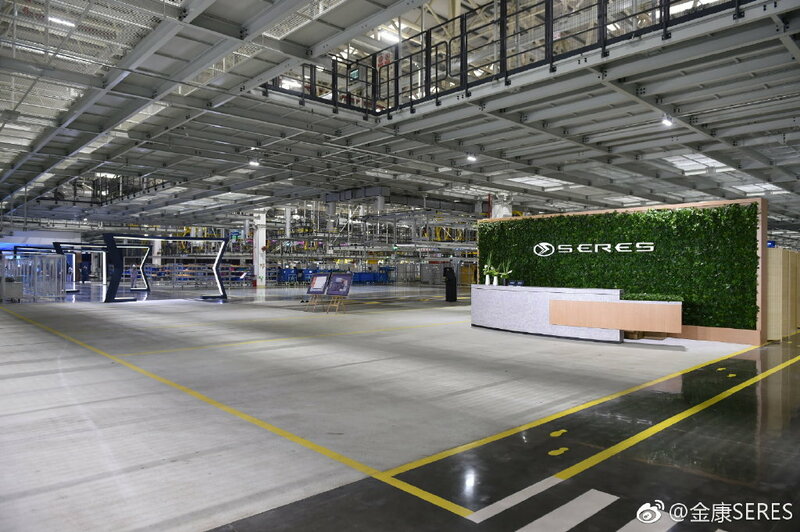 The models will be produced at the startup’s intelligent plant in Chongqing. It is one of the few electric startups that have won the nod from the National Development and Reform Commission to build a plant. 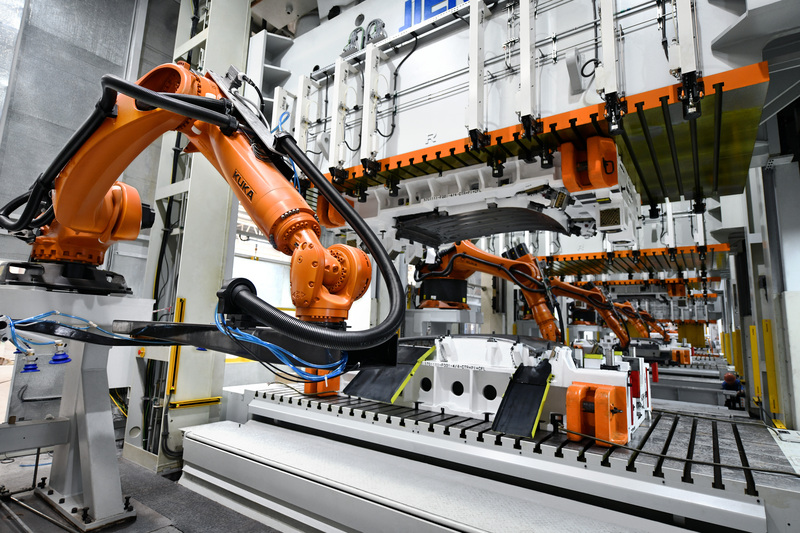 The plant, with an investment of 2.5 billion yuan ($373 million), has the state-of-the-art facilities, including more than 1,000 robots. 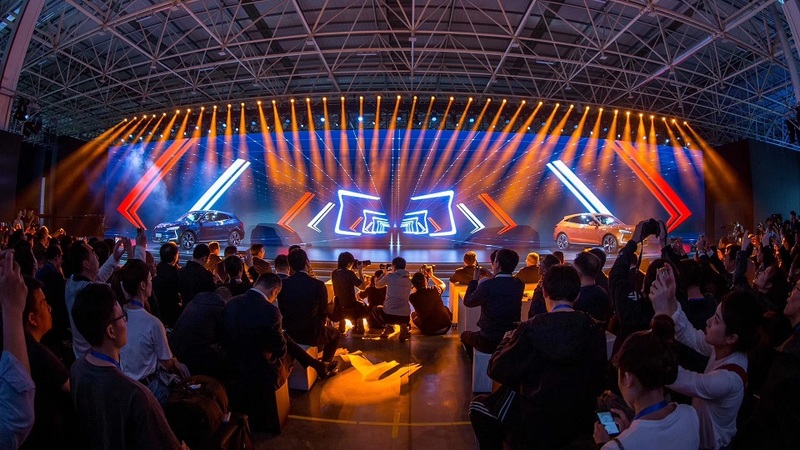 They have helped ensure the quality of the models produced reach the top standards in China, Europe and the United States, said the carmaker. 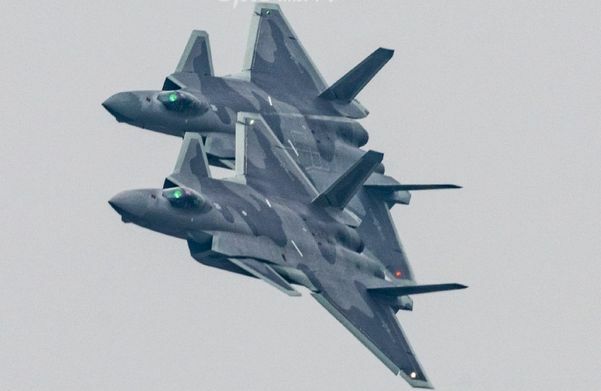 Zhang said the company will let customers test drive the model before they order customized ones through their smartphones. 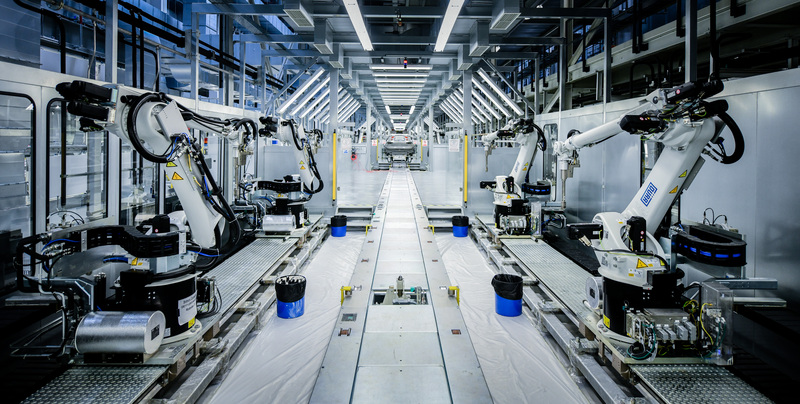 Through an app, the buyers can also see what production stages his or her model is going through. They claim that the facility has an annual capacity of 150,000 vehicles. Production is expected to start later at the Indiana facility, which they claim has a capacity of 50,000 vehicles per year. 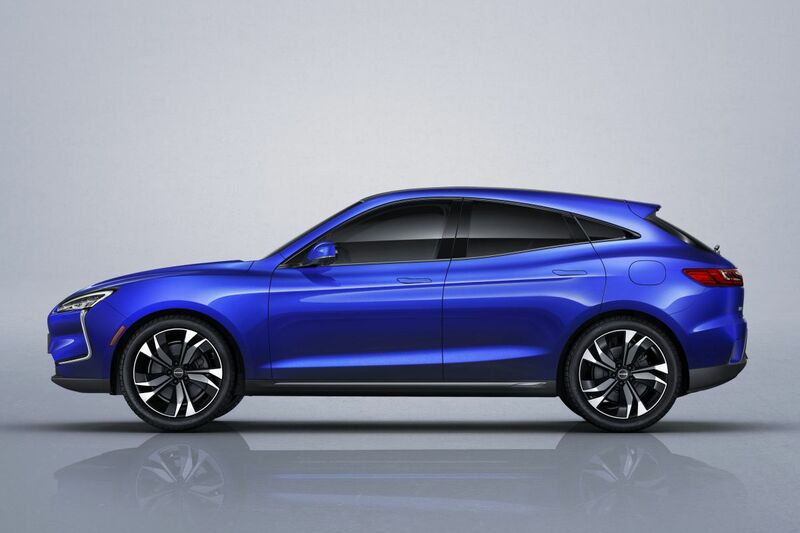 SF Motors, a well-funded electric vehicle startup, is launching its brand as ‘Seres’ and unveiling the production version of the SF5, a sleek electric crossover with 300 miles of range. 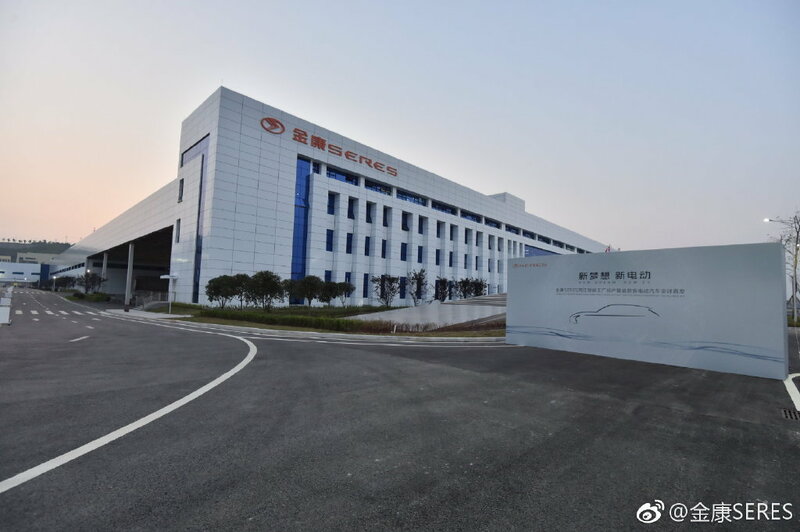 They are backed by China’s Sokon and they already have two production facilities, one in the US and one in China, as well as EV technologies from respected pioneers. 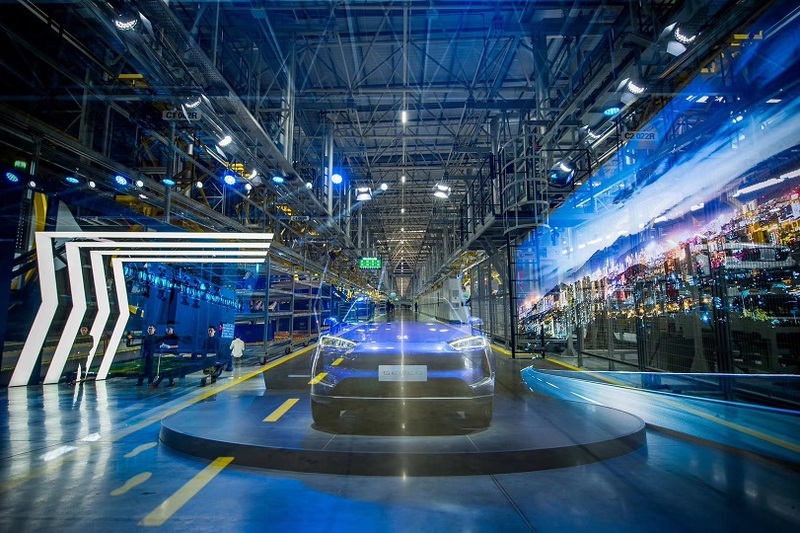 They have acquired AM General’s South Bend, Indiana assembly plant, where they used to produce the commercial Hummer, and they bought the electric powertrain startup founded by Martin Eberhard, Tesla co-founder. 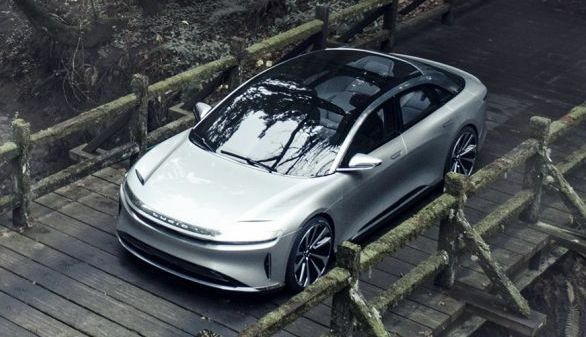 A few months later, they unveiled their first two all-electric vehicles that they plan to bring to production in Indiana, as well as in China. 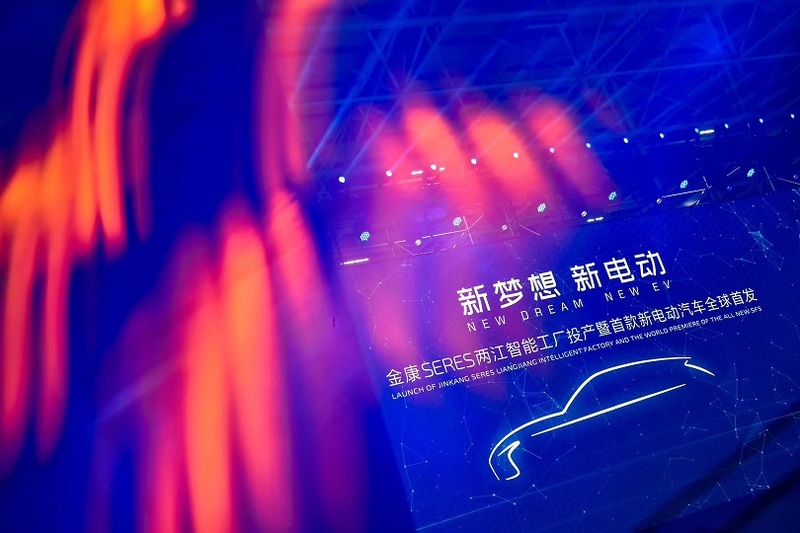 Now SF Motors is launching a consumer brand, Seres, and unveiling the production version of the SF5, announcing alongside that they will be opening pre-orders in China for deliveries in Q3 2019 during the Shanghai Auto Show. The second variant that Seres of the SF5 has on the menu has a smaller battery pack on board. 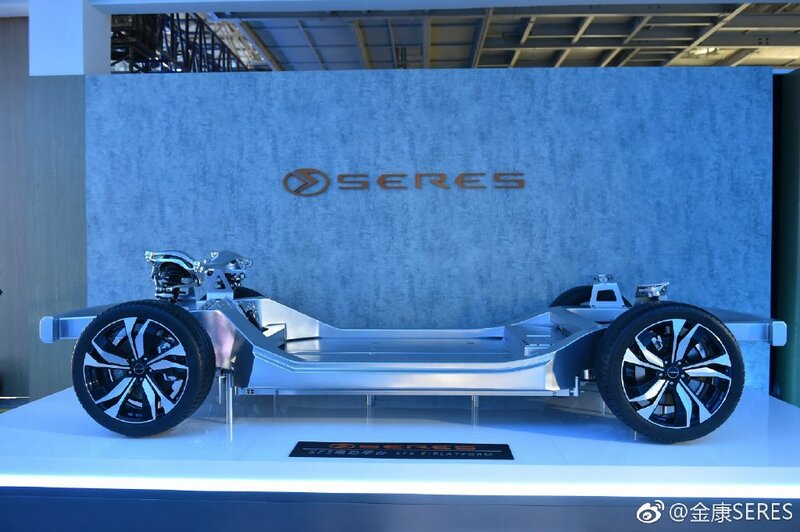 In this variant, the battery pack has a capacity of 33 kWh and there is a combustion engine on board that acts as a range extender. The electric motor is the same as the first described version. Seres seems like a serious player. 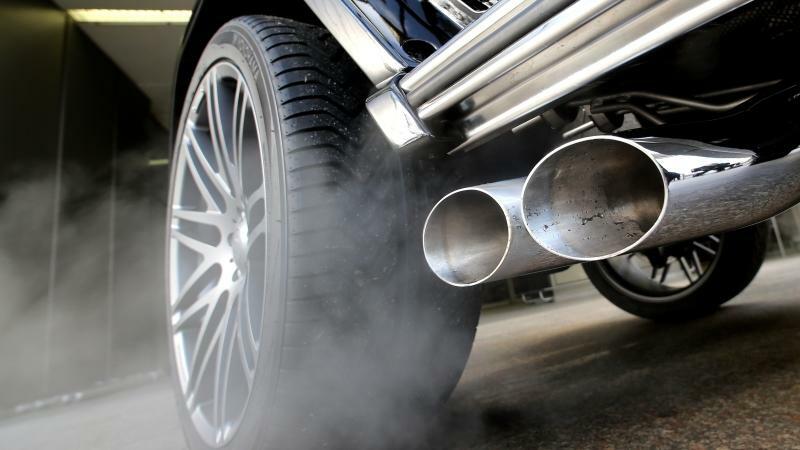 The company has two factories and says it can produce 150,000 cars annually. Nice fact: that factory is in the American state of Indiana and was previously owned by AM General who – yes – produced the Hummer H1. 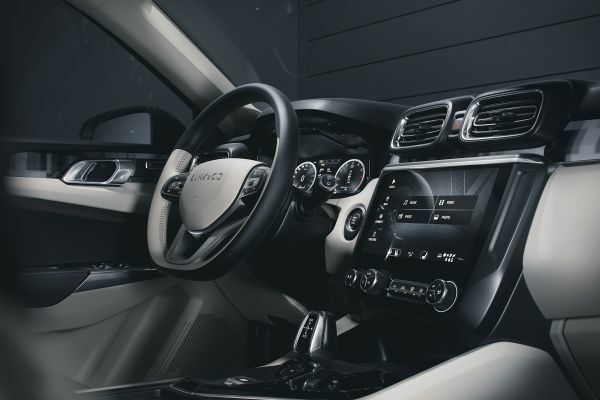 Whether and when the car will become available in the United States and perhaps in Europe is not yet clear.